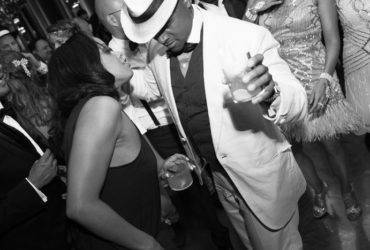 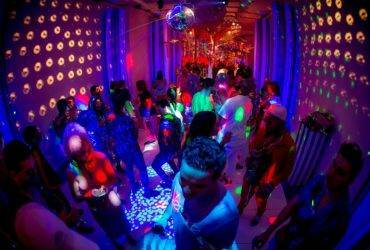 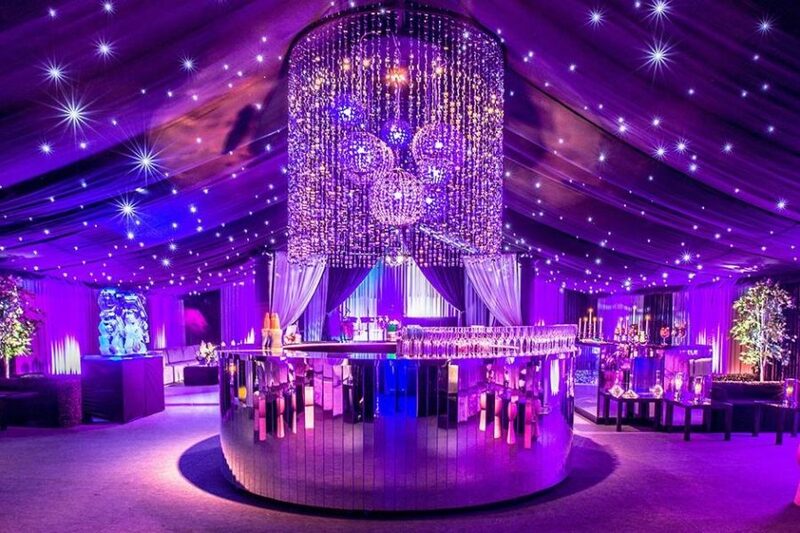 Mirage party planners have decades of experience in luxury party planning and event management. 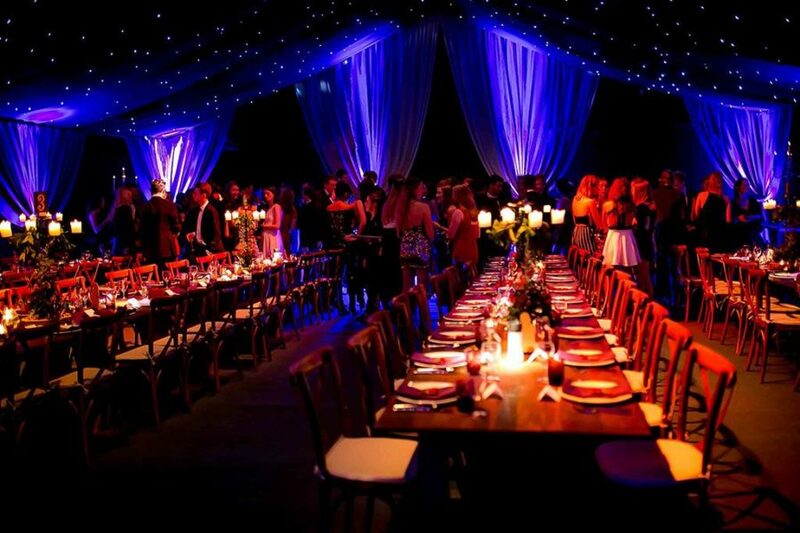 Across Essex we’ve created the most spectacular private parties, wedding parties and corporate events. 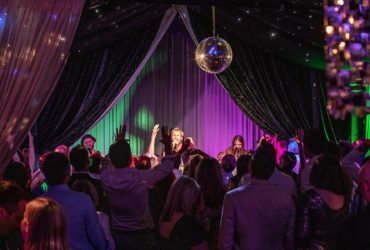 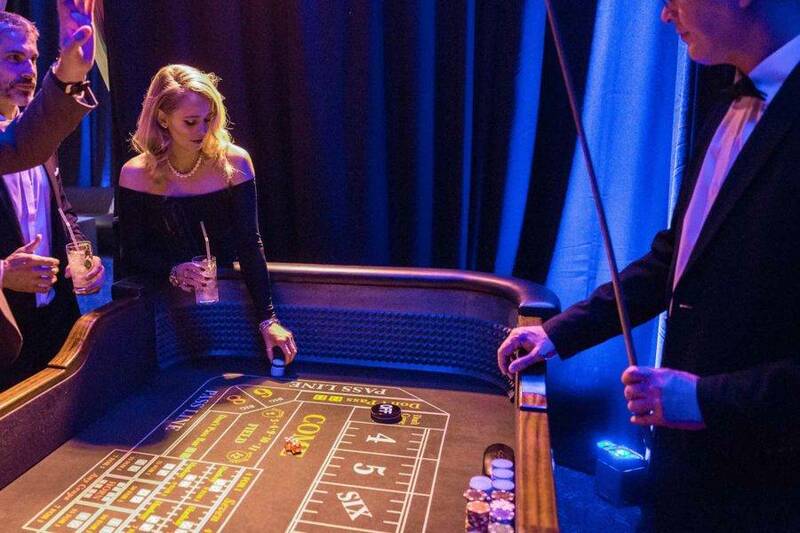 From the themed and the cool to the contemporary and chic, take a look at some of the most exception events created locally in Essex by Mirage Parties. 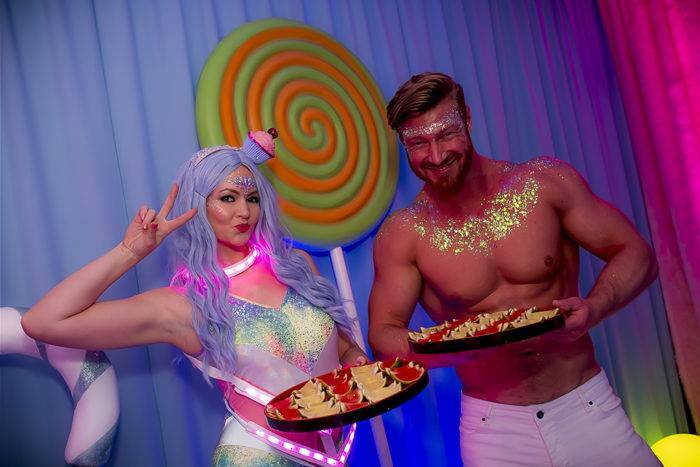 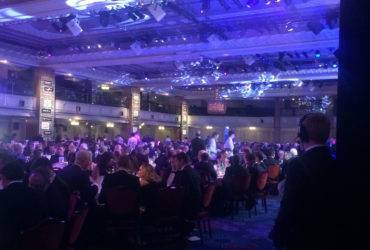 Mirage provide a discrete, personalised event design and full party planning service, including event management and production, styling, catering, lighting and entertainment. 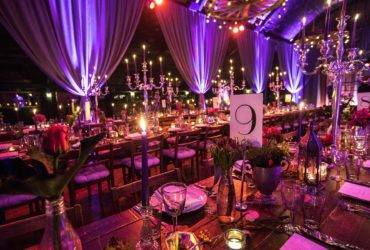 We source from the best quality suppliers while maximising our clients’ budget. 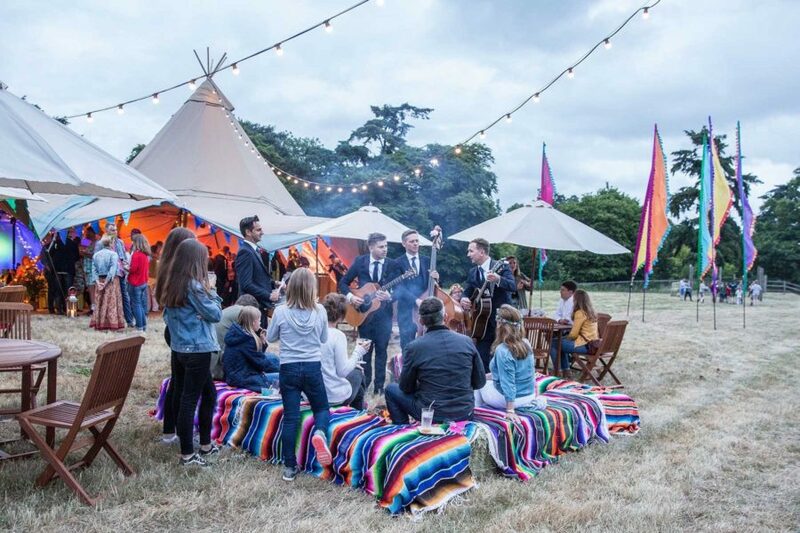 Whether you’re planning a birthday party, anniversary, house warming, or looking for a wedding party venue in Essex, we source the very best location to wow you and your guests. 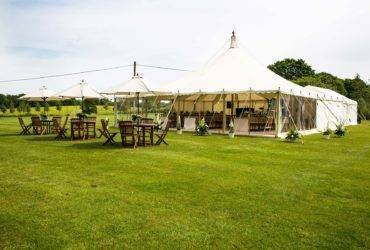 We also provide impressive marquees and unique structures for greenfield sites or in the grounds of your home. 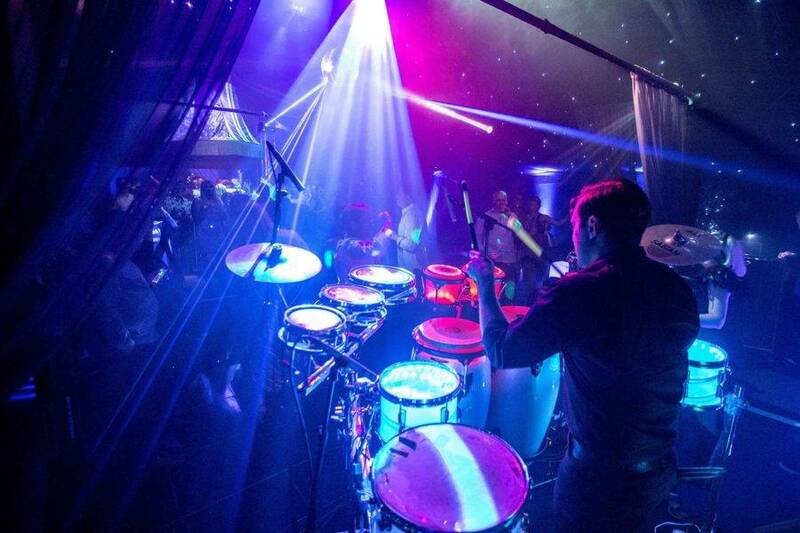 Mirage Parties brings the innovation and high production values of the corporate event world to high-end private parties. 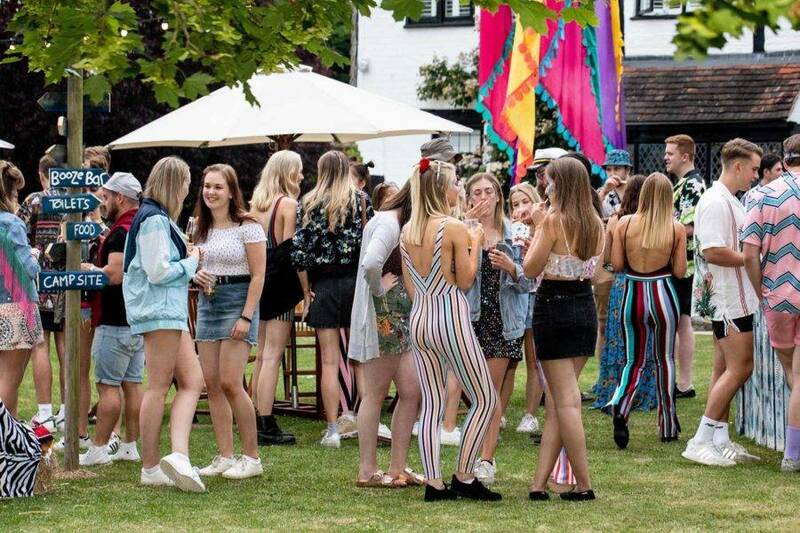 Formed originally as an event production company for large scale businesses, our private party planning grew organically as many of our corporate clients asked us to work with them personally. 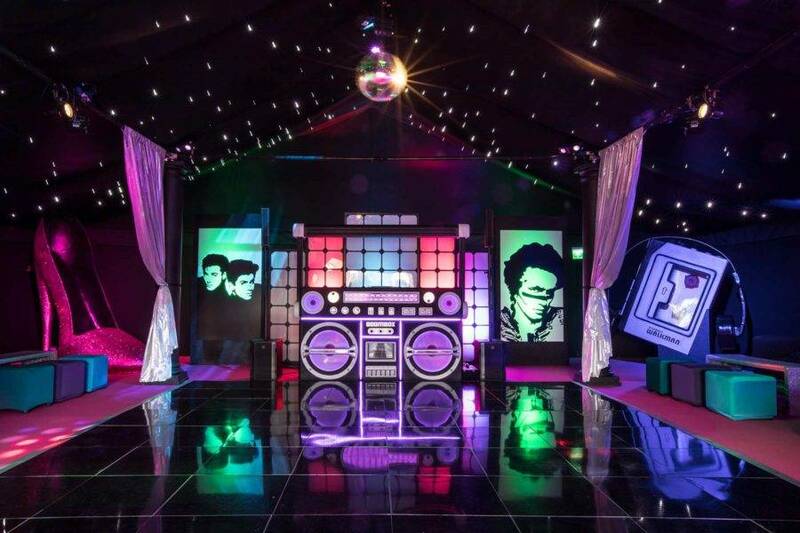 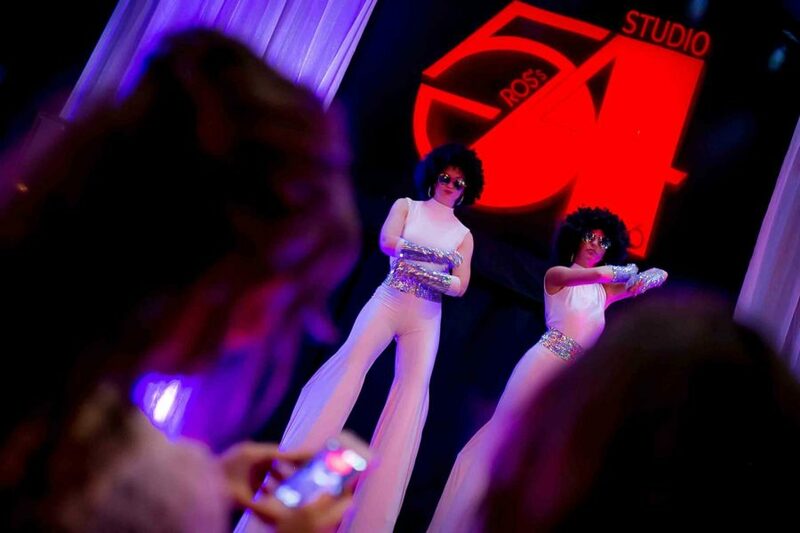 As one of the UK’s leading party planning companies, we create the best party atmosphere and experience possible. 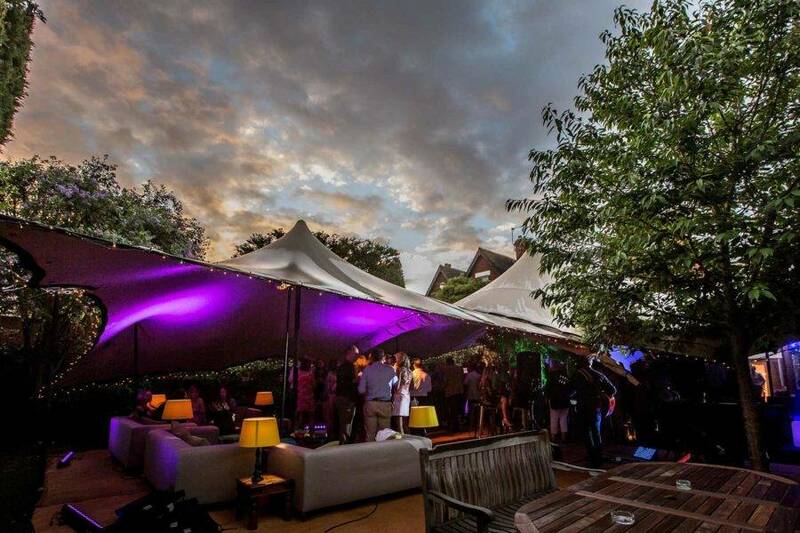 What could beat a top city night club, except perhaps your very own nightclub in your back garden? 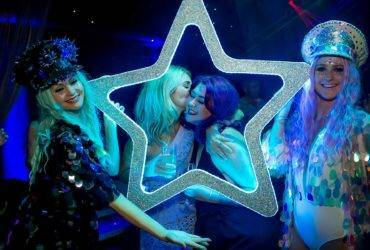 RAGE is Mirage Parties’ pop-up club, complete with doormen, cocktail flarers, international DJ, intelligent dance floor and sumptuous décor and seating. 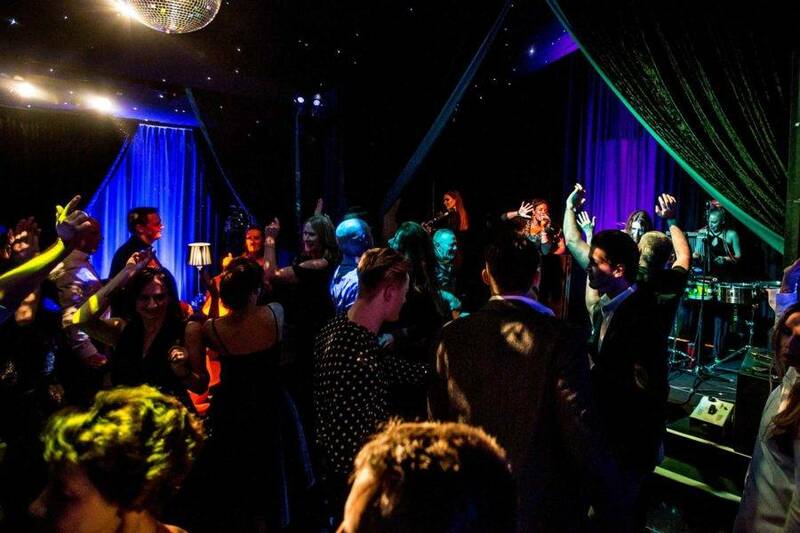 Accommodating up to 135 guests, it’s the perfect venue for private parties. 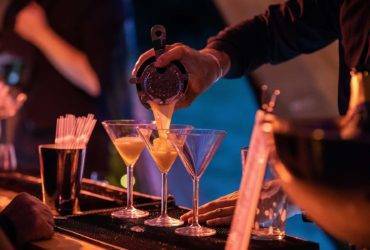 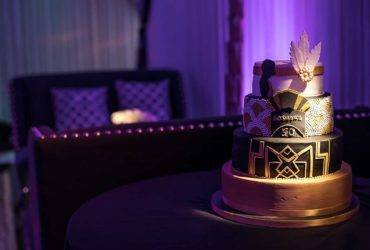 Mirage party planners deliver thorough attention to detail for flawless events, managing the entire party process from design to planning and onsite management.